Comfortable beds. Friendly atmosphere. Clean rooms. 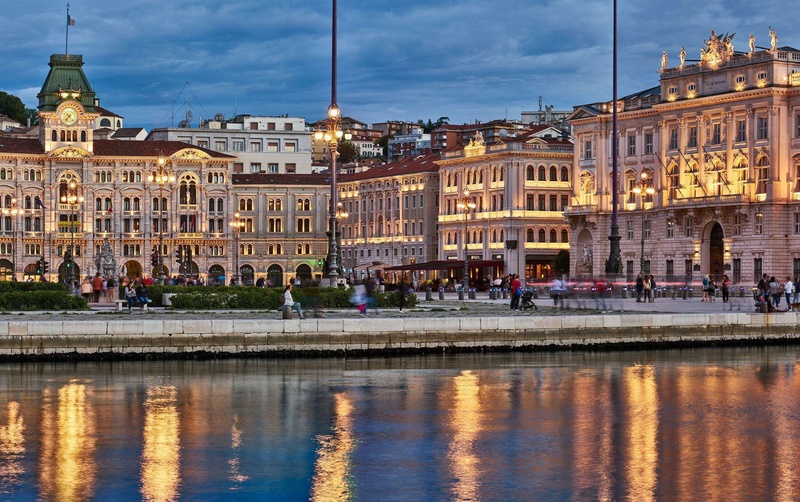 Occupying a stunning seafront location, the luxurious Grand Hotel Duchi d'Aosta, Trieste offers guests a wonderful chance to enjoy this superb destination on the most beautiful square of Trieste. 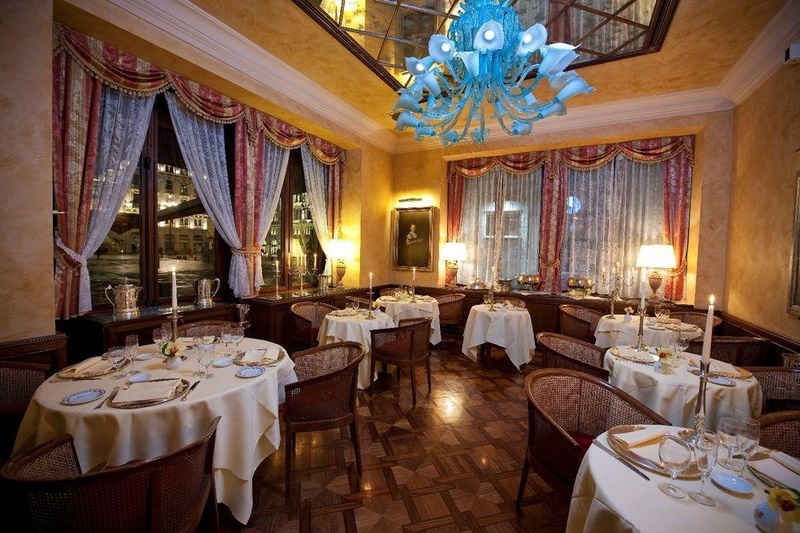 Grand Hotel Duchi d'Aosta is synonym of luxury lifestyle and discreet distinction. 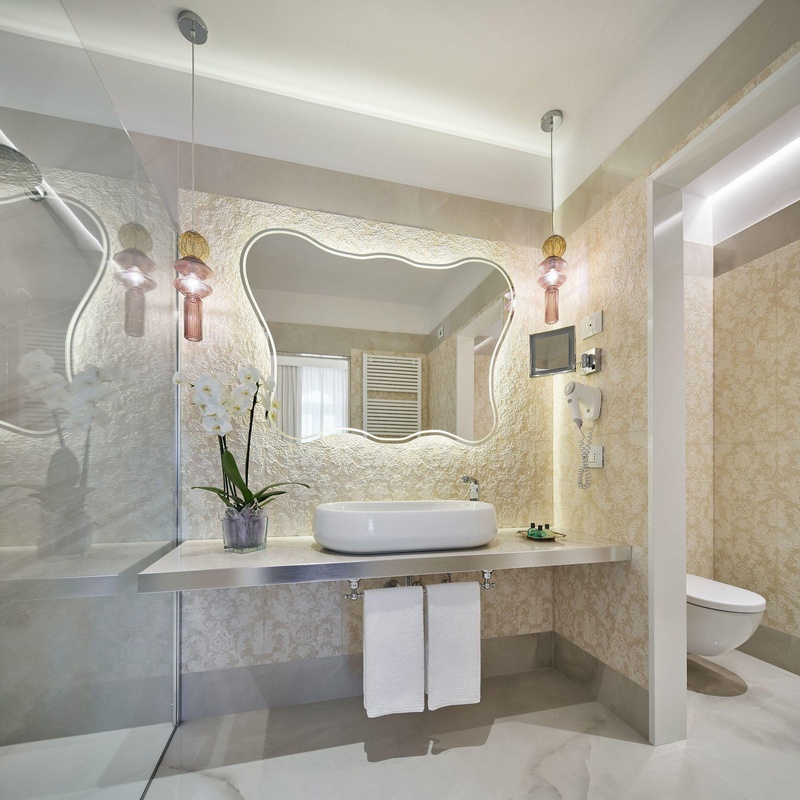 The result is a unique atmosphere, remaining intact over the centuries in which tradition and modernity live perfectly side by side. 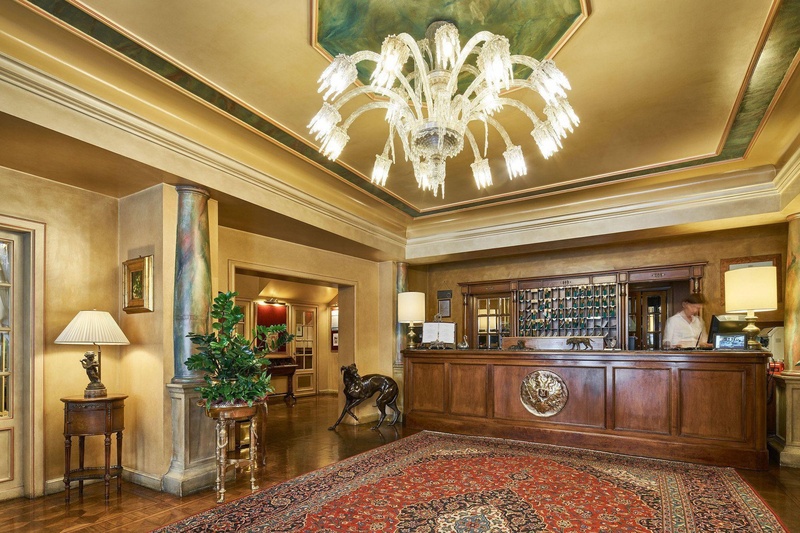 In this splendid setting, guests will be surrounded by the full attention of the professional staff, to make your stay at this 4 star Trieste hotel truly unforgettable. The experienced chef is delighted to treat your palate to outstanding cuisine in the hotel's restaurant, which is open for lunch and dinner for both residents and locals, and the hotel can also cater to parties and social gatherings for discerning guests who enjoy quality cuisine in a breathtaking setting. For pampering moments and sheer relaxation there is also a wellness centre with Spa, treatments and an indoor swimming pool. 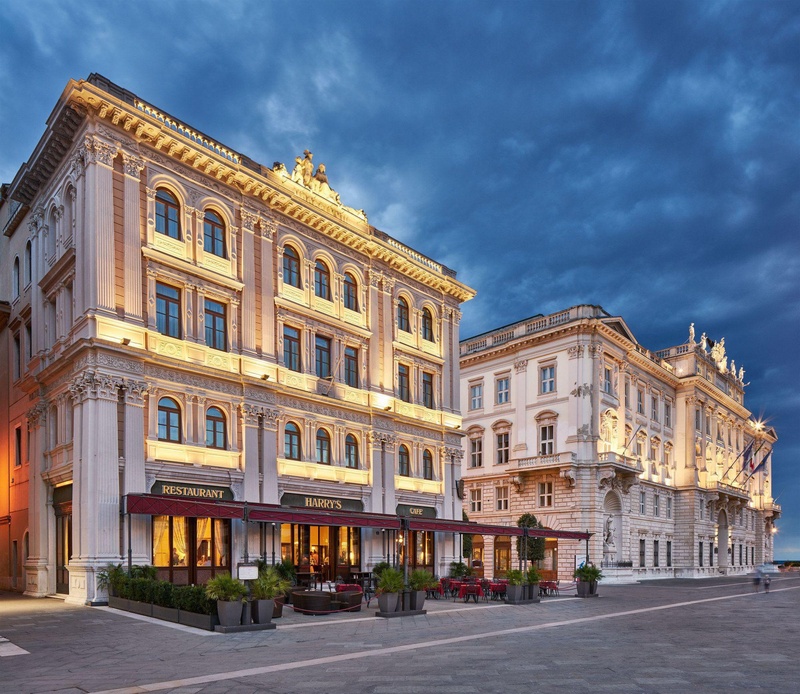 Take a leisurely walk through the down town, discovering the Castello Miramare, the Theater Giuseppe Verdi and the Trieste Stock Exchange or immerse yourself in the ambience of the seaside promenade. 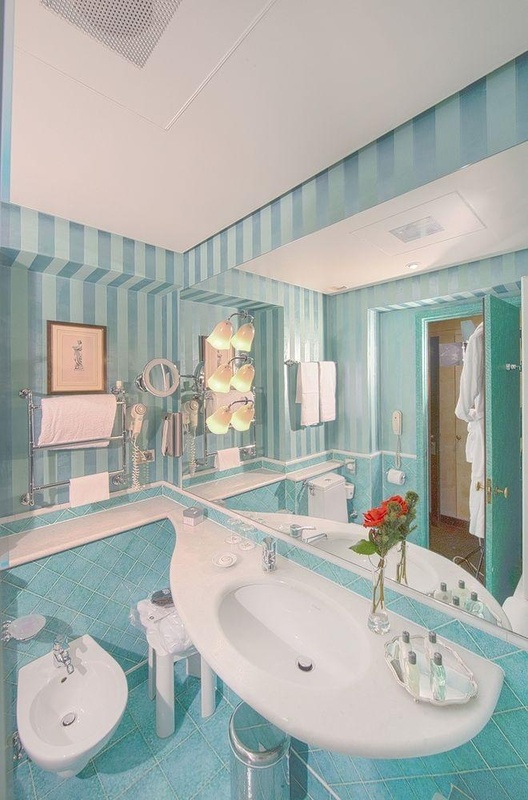 Excellent wellness hotel. Good for sightseeing with nearby parking areas. Awesome vibe. Right off main square. Main square facing the sea. Amazing location. Fab breakfast. Great breakfast buffet. Great breakfasts. Excellent staff. Professional attention. Good concierge service. Excelent historical building. Modern plumbing. Plush furnishings. Modern plumbing. Huge bath towels. 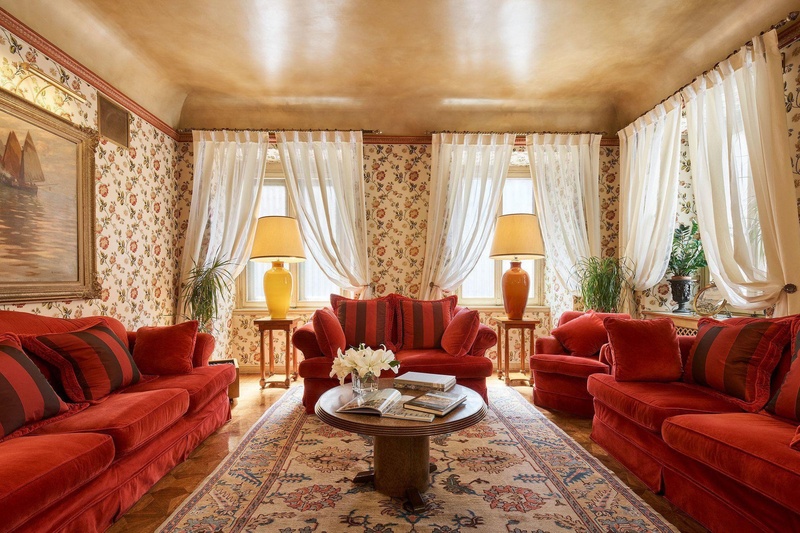 Plush furnishings. Tasty bread. Over-priced restaurant. No berries. No room wifi. Internet hardly ever working. Terrible wifi speed. Over-priced restaurant. Paying for fried egg. Starter overpriced.